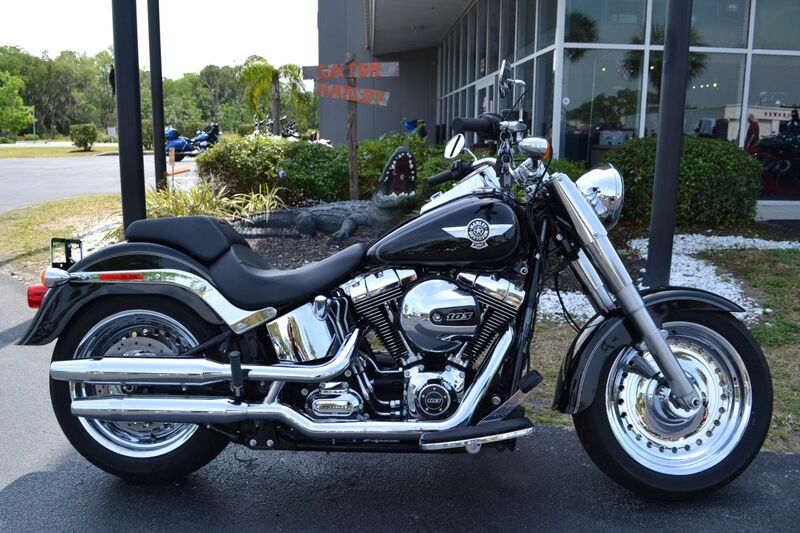 The 2014 Heritage Softail® Classic blends its retro looks with today's technology to offer modern touring capabilities. Powered by an air-cooled Twin Cam 103™ engine with Six-Speed Cruise Drive transmission, it provides more performance power for passing, hill-climbing, and riding with passenger and luggage. It features a large capacity fuel tank allowing you to enjoy mile after mile and ABS for bringing the bike smoothly and confidently to a stop. The classic Harley® styling includes leather studded saddlebags, whitewall tyres, full fenders along, removable windshield for flexibility and full length rider footboards with rubber vibration isolation for added comfort.